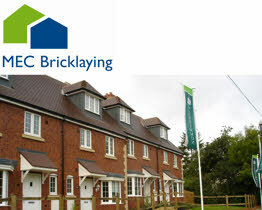 With over 25 years experience, brickwork contracting is our core business. Our client base include most of the UKs major house builders and we are proud to have received many NHBC national awards. 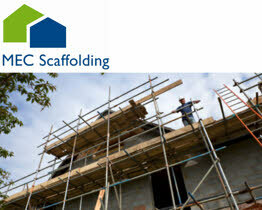 Our expertise in all aspects of scaffolding, together with a fully qualified workforce, enables us to undertake both large and small projects. We are able to create a safe and cost effective solution to all of your access requirements. With a strong network of architects, surveyors, structural engineers & trade specialists, we are able to provide a complete construction service including full project management. We undertake small & large projects, procured through traditional tendering, negotiation & partnering processes in the residential, commercial, industrial and educational sectors. With a strong network of specialist sub-contractors & a management team with many years of experience in the industry, we have the skills & resources available to provide a customer focused service that delivers quality construction projects in a safe, timely & professional manner. We are specialist manufactures of high quality hardwood and softwood products. 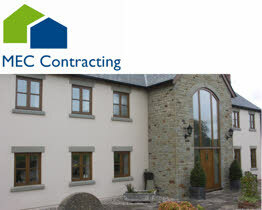 Our team of experienced craftsmen are able to undertake any joinery project, no matter how complex or unusual. We are specialist providers of dry wall lining solutions, fully equipped to work on projects of all sizes and scale, with a reputation for high quality workmanship and reliability.